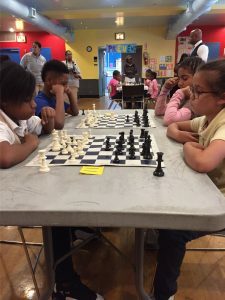 30 young chess enthusiasts experienced a day to remember. 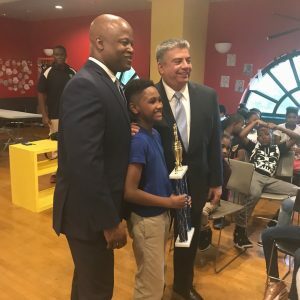 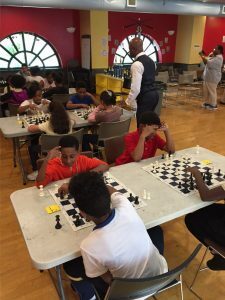 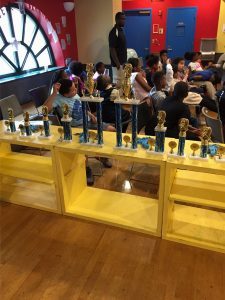 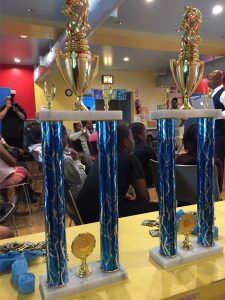 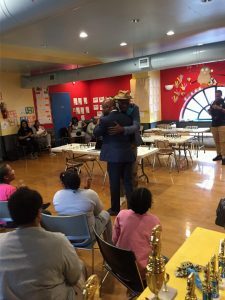 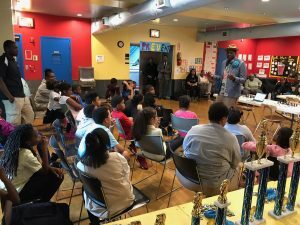 They participated in the Police Athletic League’s Wynn Center end of the year chess championship. 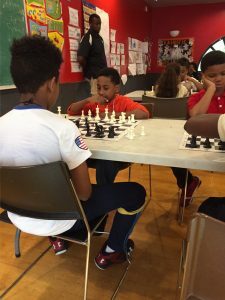 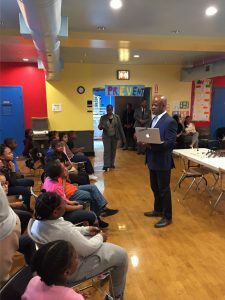 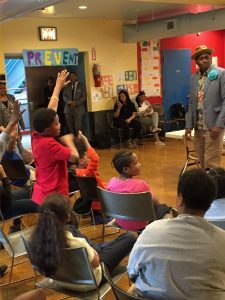 Sponsored by the Brooklyn DA’s office and Maurice Ashley, their coach and the first African American International grandmaster in chess. 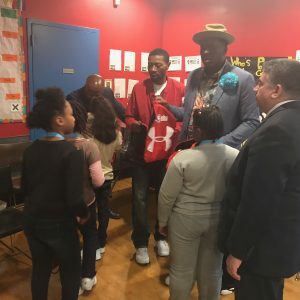 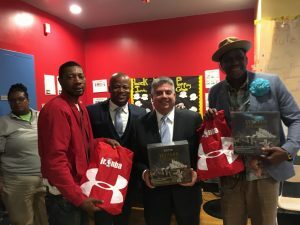 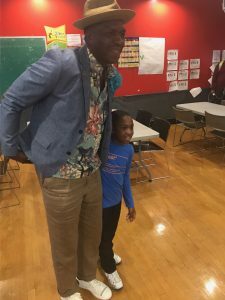 Their prizes included not only shiny trophies and medals but also wizard chess sets, as seen in the Harry Potter films; NBA swag; and a surprise visit from former NBA player and St John’s star, Felipe López. 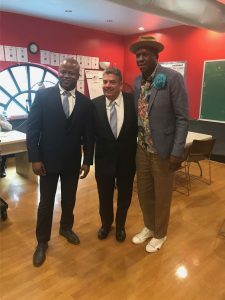 The event took place Friday May 26th at the Wynn Center PAL at 495 Gates Ave in Bedford Stuyvesant.